We humans are part of a larger family, the family of life on Earth. That family is calling to us: Come home, humans, come home again. You are part of this great circle and we are broken without you. Come home, and take your place in the scheme of things once more. Nature is at the core of any meaningful philosophy, spiritual path or way of being. It is fundamental to every aspect of our lives and to all the work we do. Nature is the container within which we live our lives. It is everything that human beings really deeply love. It is the first spring flowers, the ocean, the sunset, that place we love that reaches into our soul. Nature is the beauty that gives meaning to our lives. We are nature. 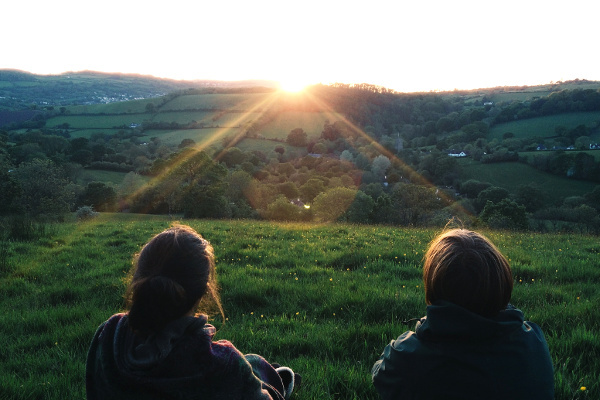 Embercombe seeks to bring us into closer connection to ourselves, each other, and nature. 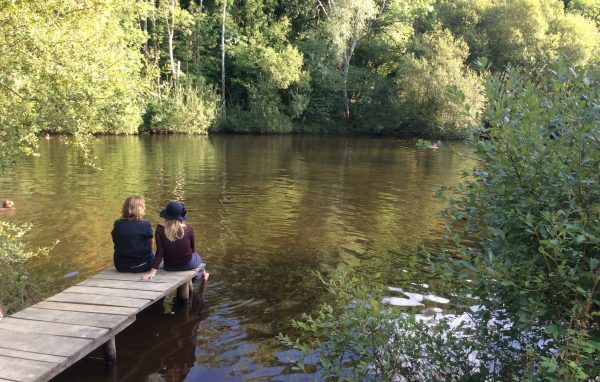 Our programmes help people to explore their inner landscape, develop authentic relationships and experience a deeper connection with nature. In this way Embercombe offers a glimpse of what is possible when we go back to the world outside the gates. We work with different generations, from infants through to young people and adults, with the general public as well as businesses and those working in charities and the third sector. By growing connection, we start to build Community into our lives.